Place kale, nectarine, plums and almonds in salad bowl. In a small bowl whisk together all the dressing ingredients until well blended. 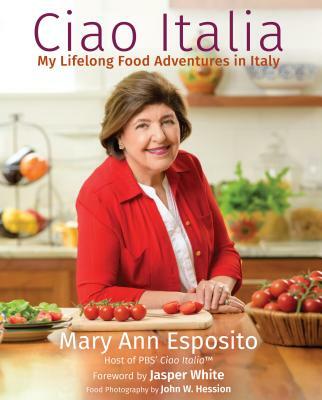 Recipe courtesy Mary Ann Esposito, Inc.